Each Broadway season brings stars of stage and screen to the boards, and this year’s Tony Award nominations reflect a period especially rich in high-profile female talent. Performances both larger than life and achingly true to it reinforced the generosity and grit these women — among them a few of our most fabulous divas, in the best sense of that loaded word — have brought to their work. Linney’s competitors include Laurie Metcalf, who won raves for her trenchant Nora in A Doll’s House, Part 2, and Jennifer Ehle, for her nuanced portrait of a diplomat under pressure in Oslo. A pair of Oscar-winning film stars round out the category: theater stalwart Cate Blanchett, who brought comedic and tragic ferocity to the part of an aging trophy wife in The Present (husband Andrew Upton’s adaptation of an early Chekhov work), and Sally Field, who delivered a startlingly raw, human-scale take on the famously daunting matriarch Amanda Wingfield in director Sam Gold’s stirring deconstruction of The Glass Menagerie. But none of this year’s fields will be more closely watched than that of performance by an actress in a leading role in a musical, where nominees include both a pair of musical-theater giants and a superstar of divine stature. 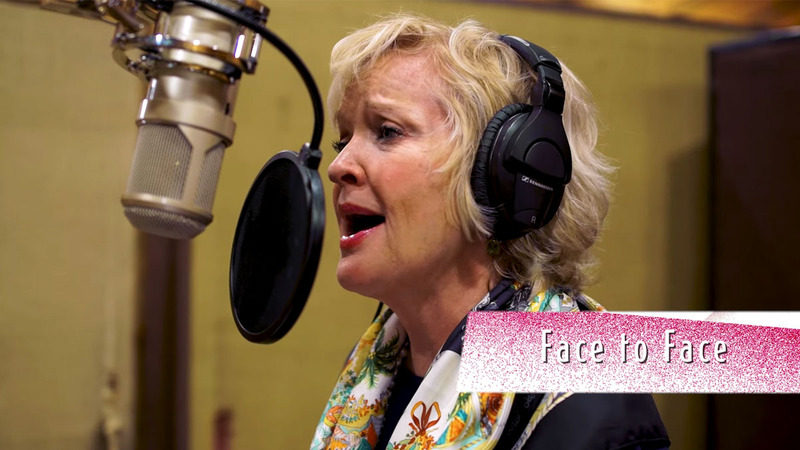 (And Tony voters didn’t even count Glenn Close, who, having earned a Tony for the original production of Sunset Boulevard, was ineligible for reprising her role, to ecstatic reviews, in this season’s revival.) 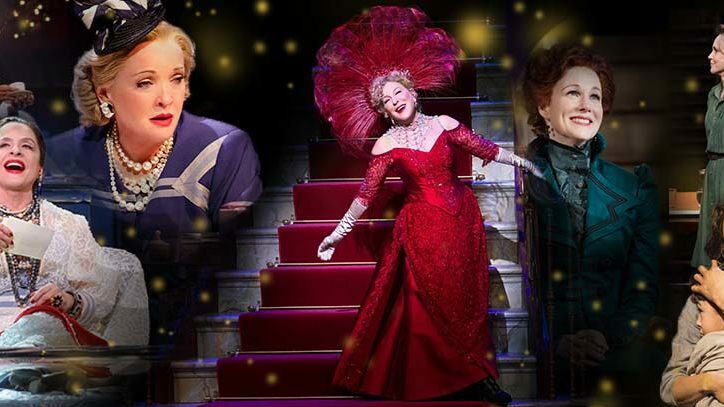 The latter would be Bette Midler, whose casting in the title role of the current revival of Hello, Dolly! engendered more excitement among theater fans than news of Beyoncé’s pregnancy, and has been widely hailed as the perfect match of performer and character. Though a favorite, Midler faces competition from two other icons now sharing a stage — not trading roles, as Linney and Nixon have, but playing parts designed expressly for them, based on other famous overachievers. In War Paint, adapted from the book and a film documentary it inspired, Patti LuPone and Christine Ebersole respectively play Helena Rubinstein and Elizabeth Arden, the pioneering (and dueling) entrepreneurs and beauty gurus. To say that Rubinstein becomes an exotic belter and Arden a pristine soprano would oversimplify things; both parts showcase the stars’ gifts while pushing them vocally and dramatically, as choice roles generally do. 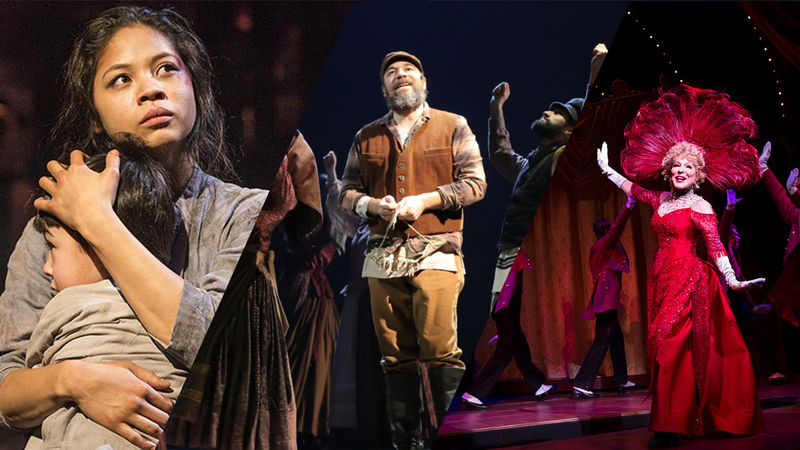 The other nominees for actress in a leading role, Miss Saigon’s Eva Noblezada and Natasha, Pierre & The Great Comet of 1812’s Denee Benton, are Broadway newcomers in their twenties — but then, Lea Salonga was in her teens when Saigon premiered in London and she won the Tony at 20. If neither Benton nor Noblezada is likely to grab the prize — this year, at least — both can truly say, given the company, it was an honor to be nominated. 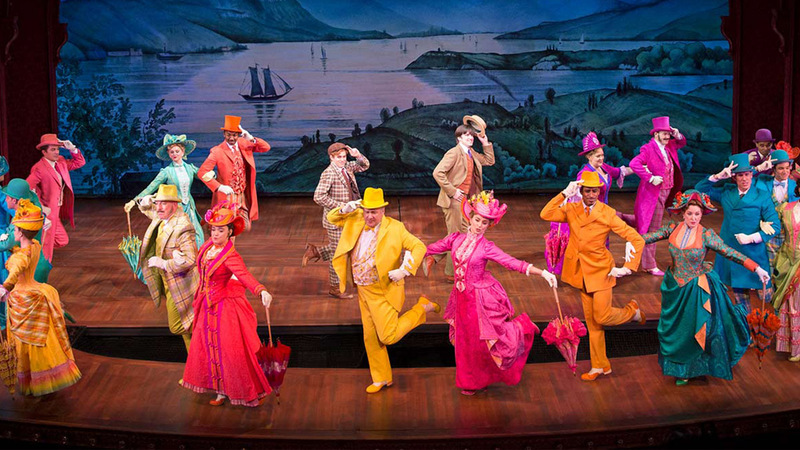 Complete Casting Announced for National Tour of Hello, Dolly!